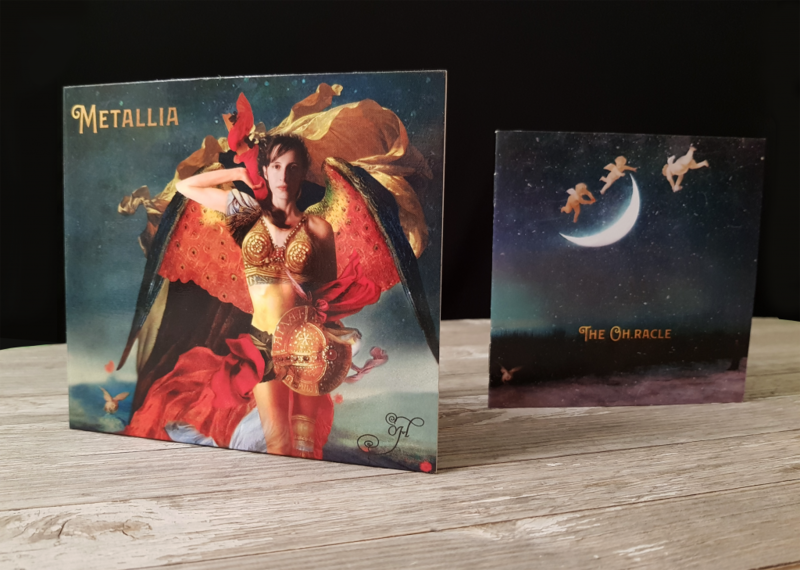 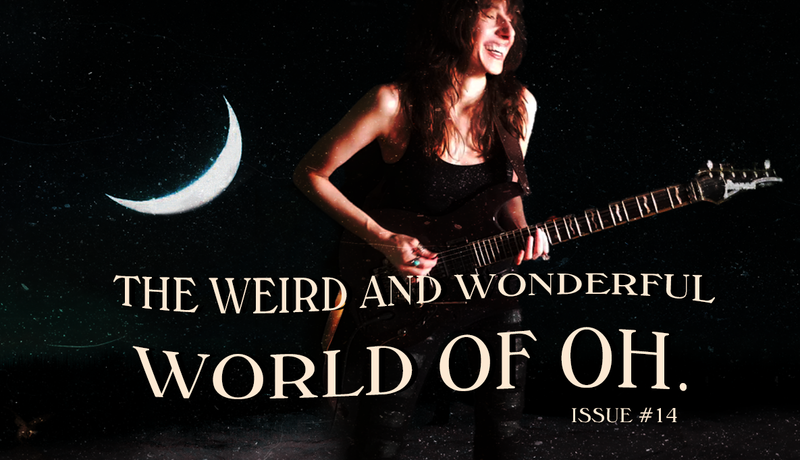 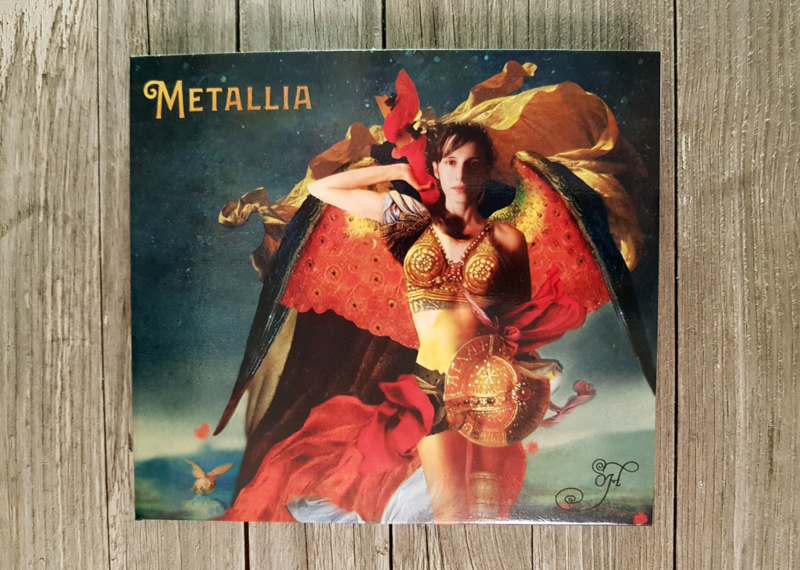 Listen to "Metallia" on Prog Univers Radio — Oh. 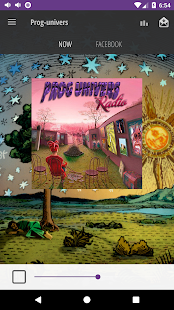 Prog-univers is a web radio station broadcasting from 2014. 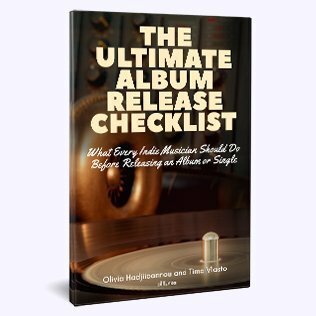 Its programming is mainly progressive rock, but also leaves plenty of room for Neo Prog and more conventional rock. 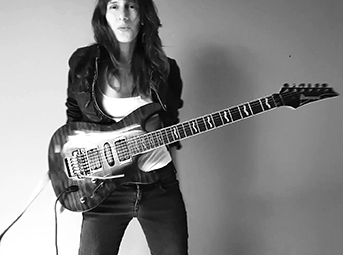 Prog-univers supports unknown artists by integrating their works into their playlist during the week. 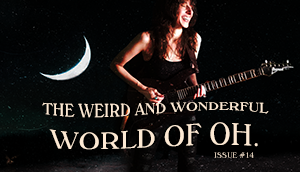 The webradio broadcasts 24 hours a day without advertising, to facilitate discovery and share a passion – progressive rock. 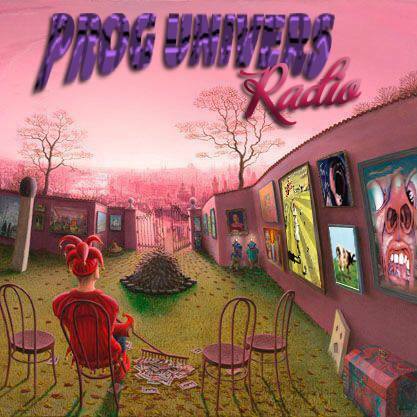 Prog-univers does not have a radio host, but a “program technician” passionate about music and is heard in over 146 countries.